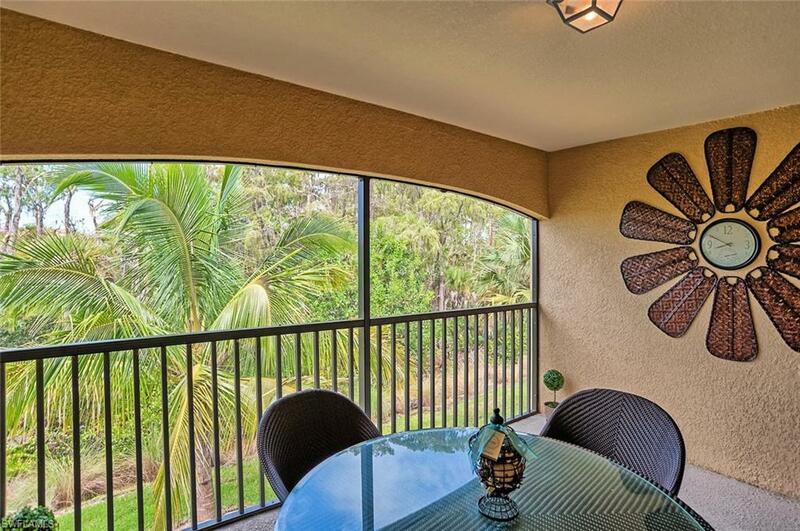 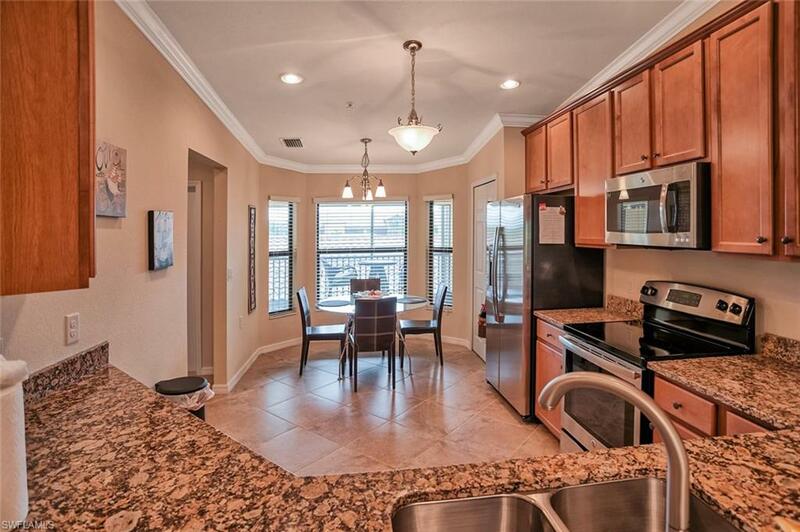 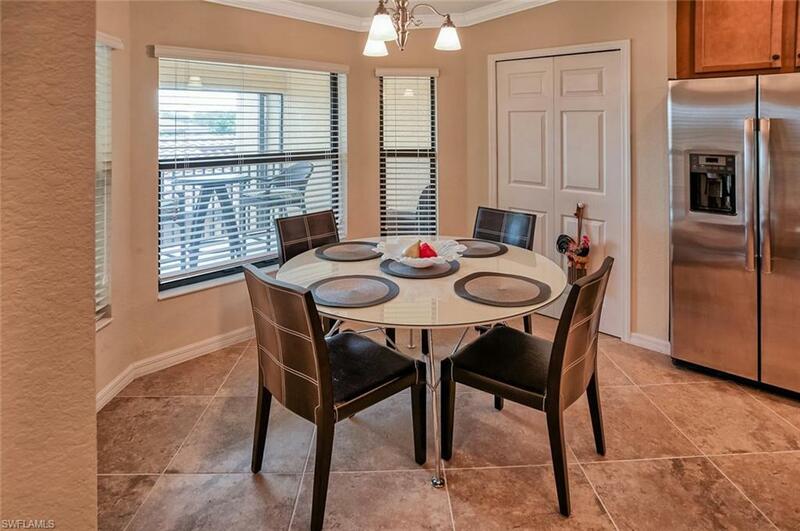 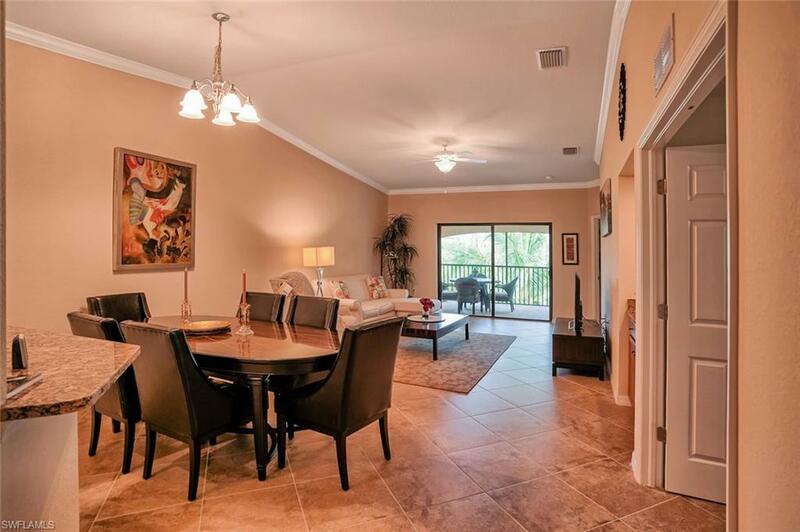 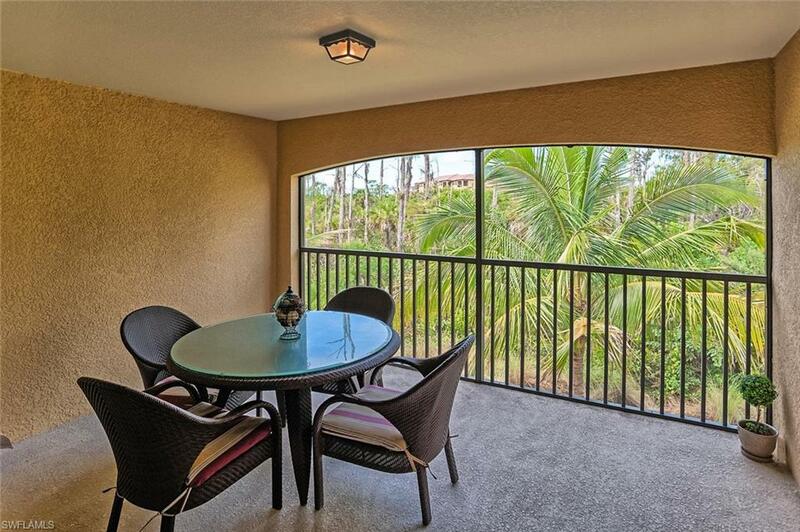 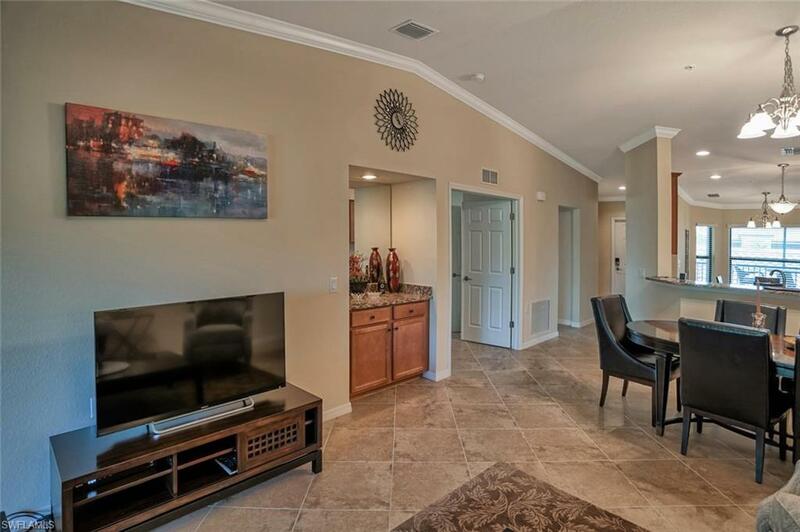 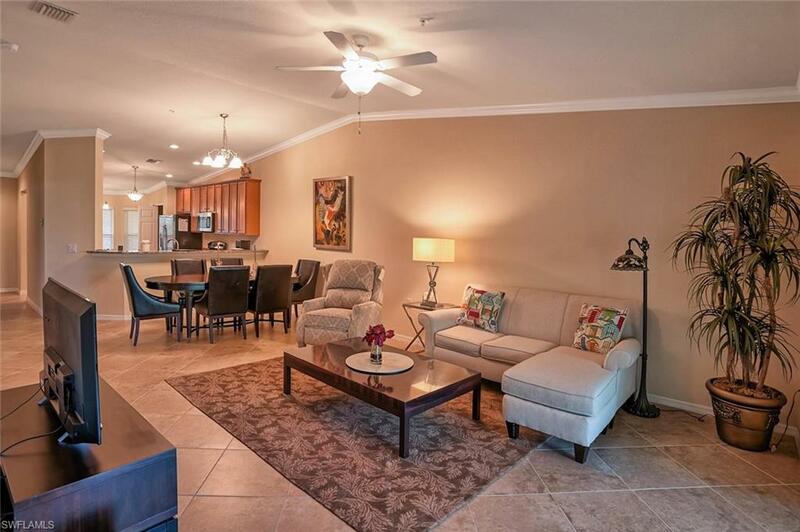 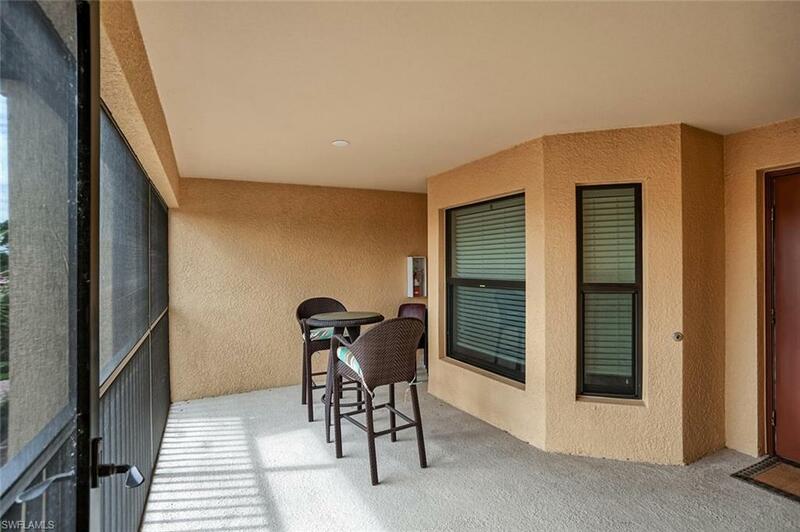 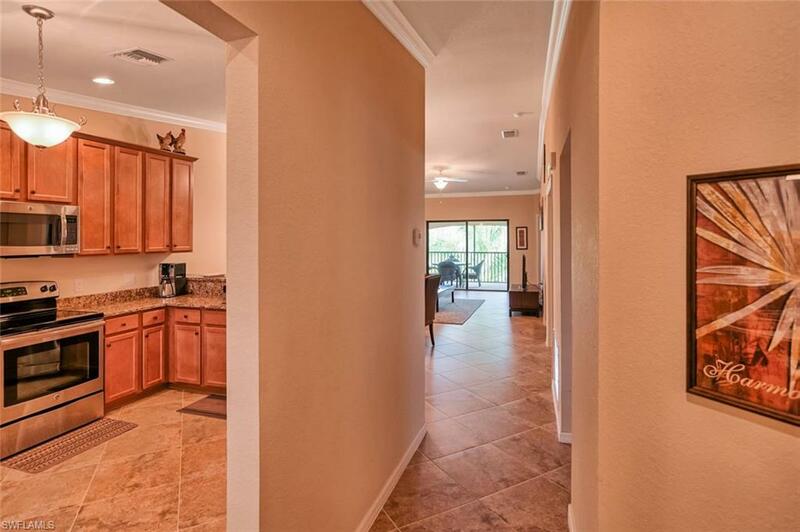 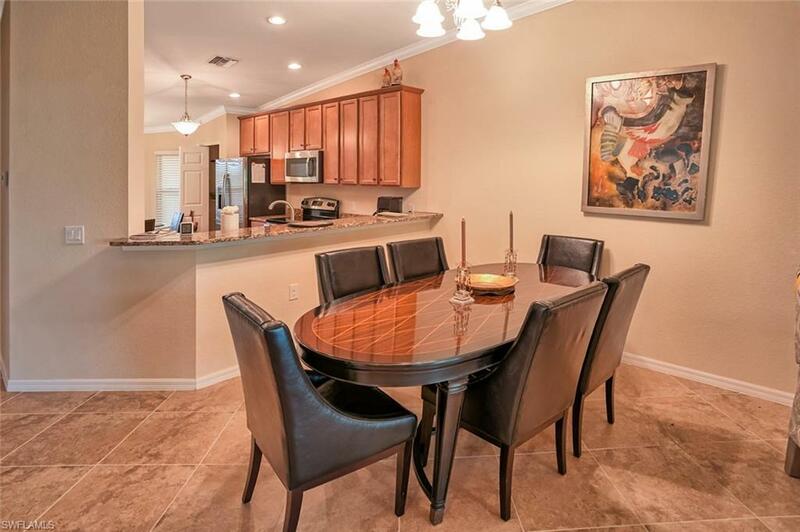 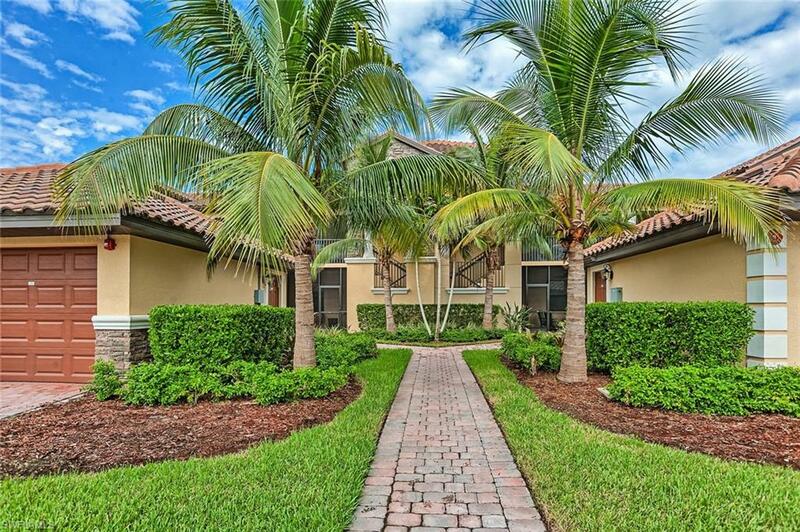 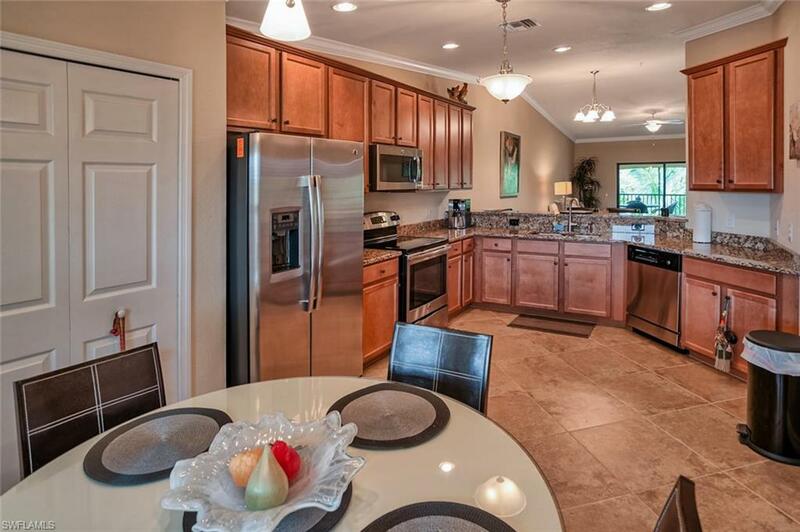 Beautiful 2/2+Den Second Floor Veranda in Treviso Bay!! 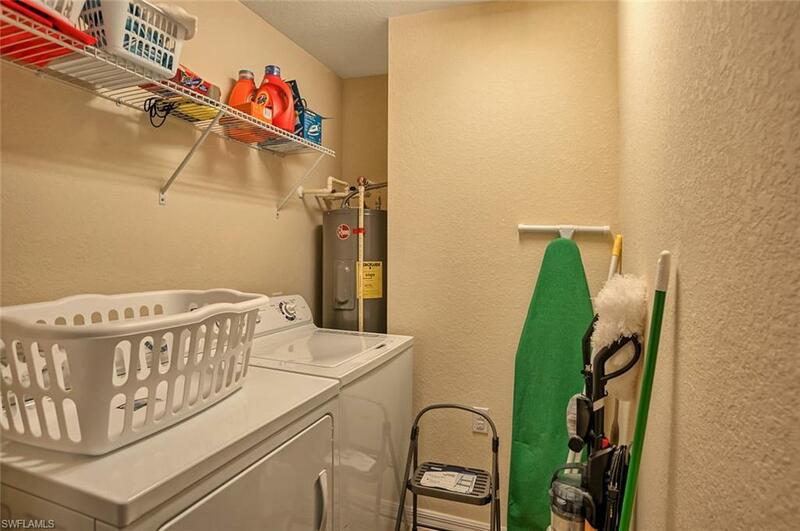 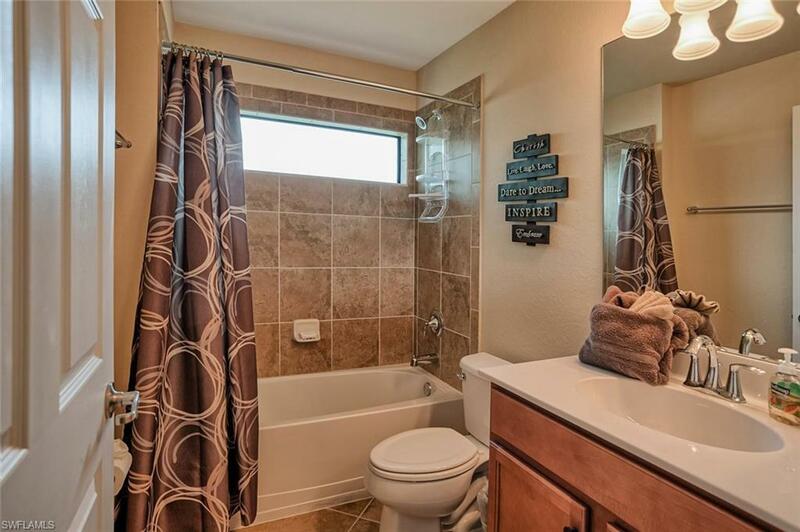 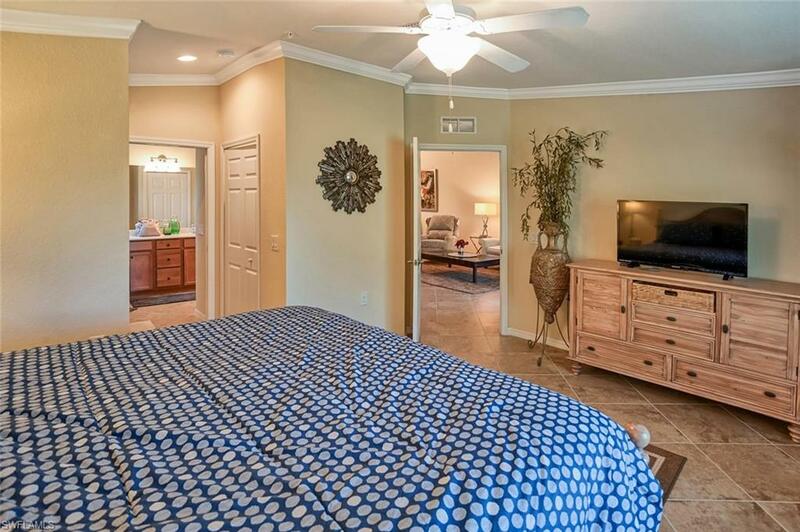 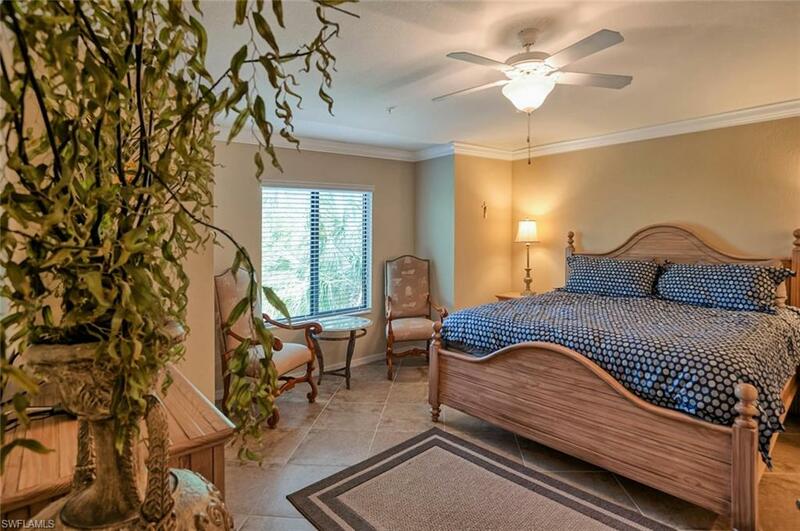 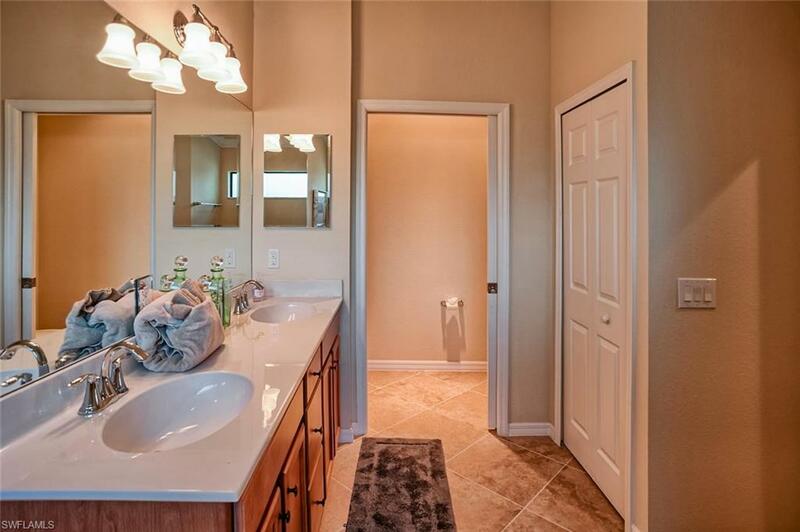 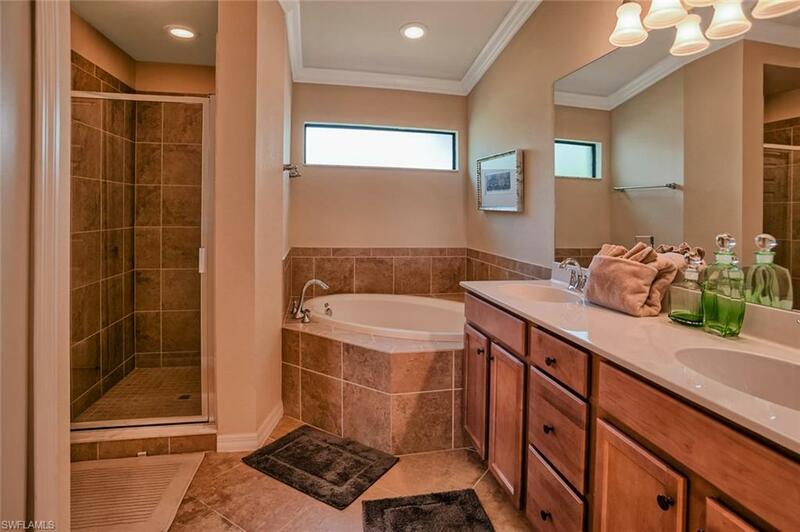 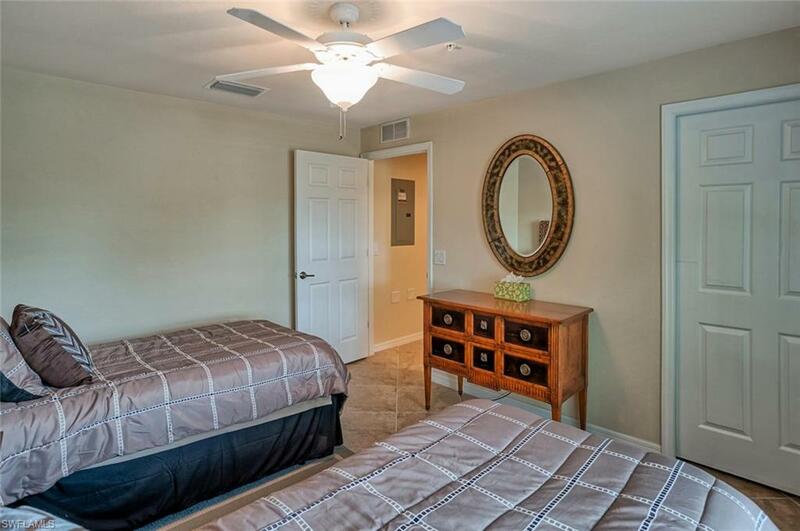 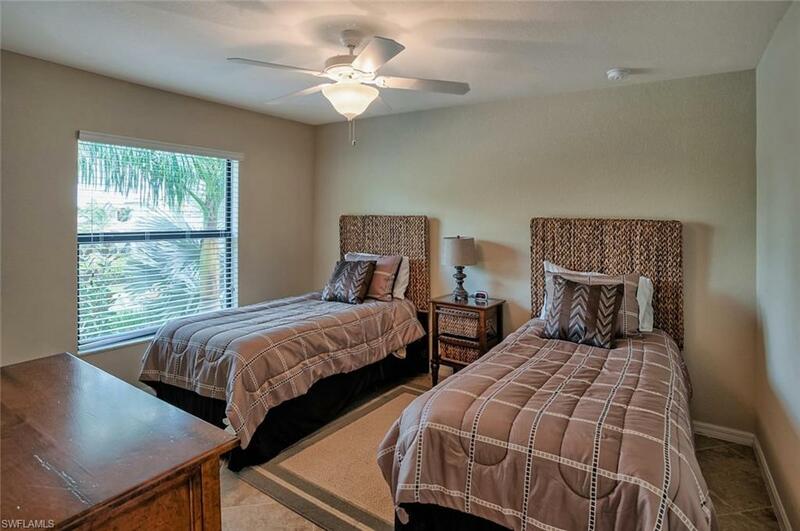 This unit has a king in the master bedroom and 2 twins in the guest bedroom. 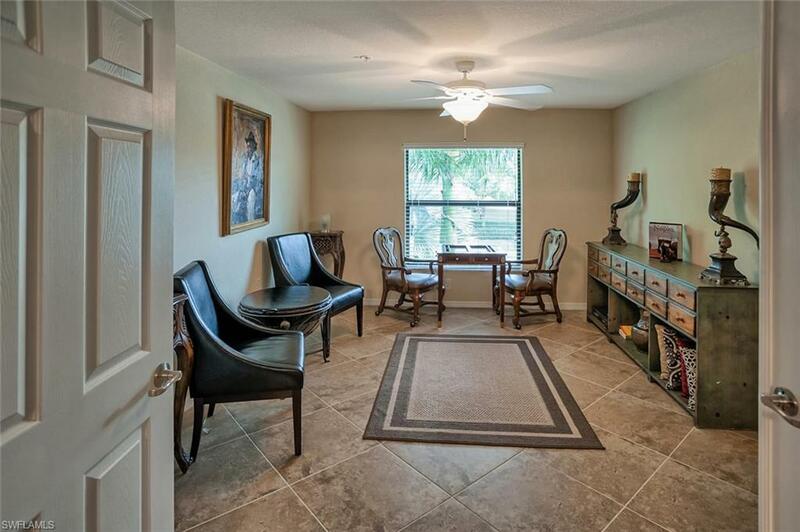 There is also a 1 car, detached garage. 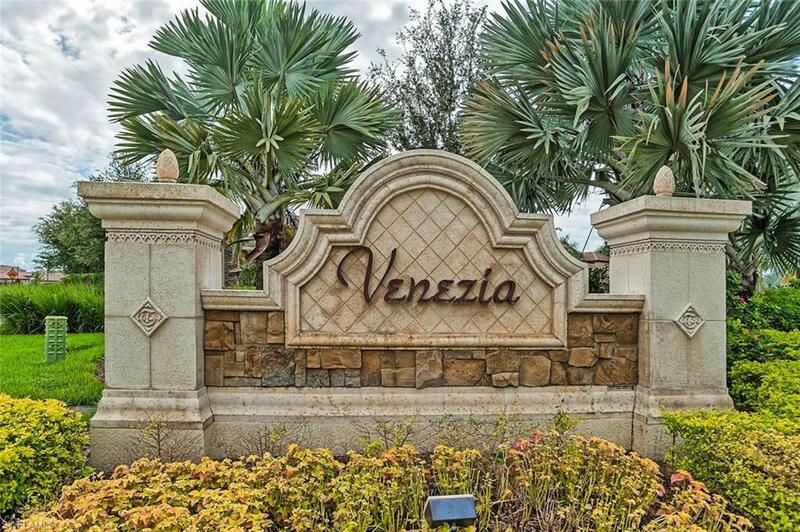 The Golf Membership is not available with this property, but the Social Membership is. 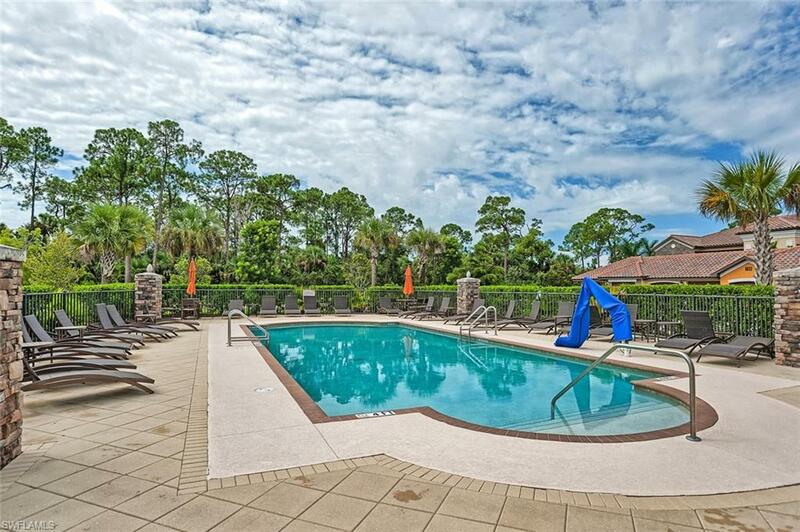 The Social Membership gives you access to all the amenities at The Rilisarre Clubhouse: Tennis Courts, Bocce Ball, Lagoon AND Lap style pools, Tiki Bar, Spa, Salon, State of the art Fitness Center, and more!! 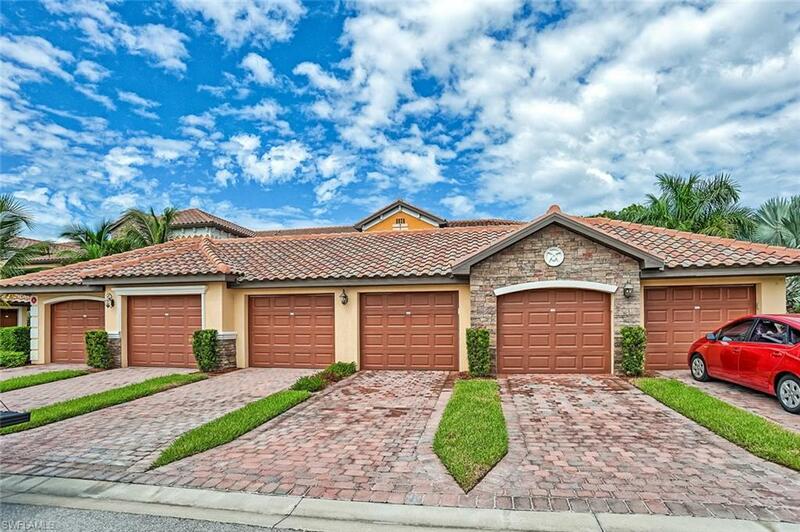 Call today for your showing appointment and more details about this beautiful property!